Share senQ's “TWIN HAPPINESS” contest picture on your timeline wall (Make sure that it is a public post so that senQ can track it). The more you share the higher chances of winning! If you have already “Like” senQ's page before, just proceed to step 2. 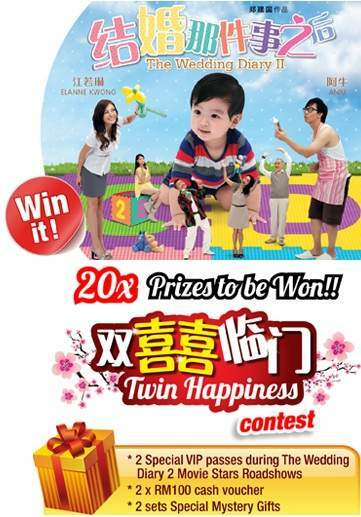 Visit senQ Twin Happiness Contest for more details.